We love giving back to organizations that serve the people in our local and global community and make the world a better place. Serving the homeless community of Orange County by keeping their feet warm. Our mission: to ensure every child has access to the lifelong gift of an education. 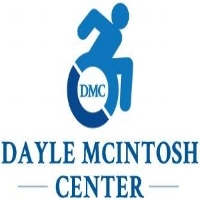 At Dayle McIntosh Center, people are our business! 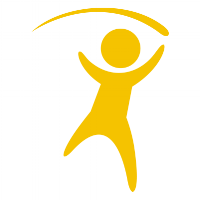 Our purpose is to partner with individuals, who have disabilities as they gain the resources, knowledge and skills for living independently. We are happy to be on Facebook and to have this platform for sharing our story and promoting our mission of inclusion and equality for all.